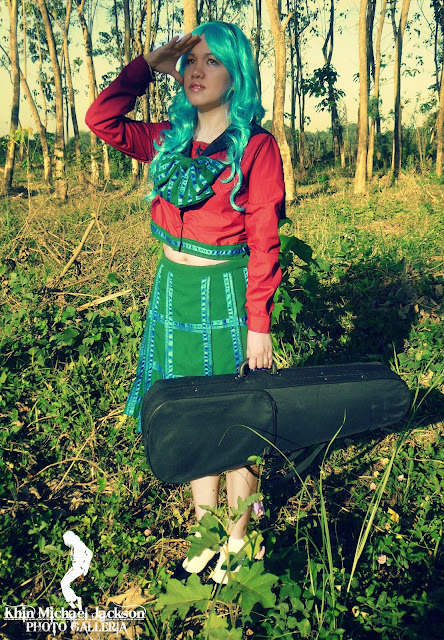 I’m just ordinary person and my only dream is to become Michiru Kaioh. I care not about what people said that being Otaku was weird. Actually, I’ am proud to be Otaku and I admit that I learned so many things in watching anime and reading manga online. 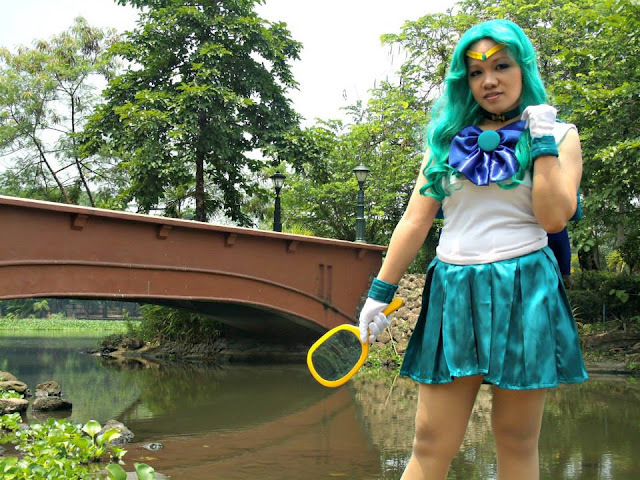 Last Saturday, 25th of May 2013 The National Cosplayers of the Philippines including myself was contacted a Photoshoot for a Cause at Ninoy Aquino Parks and Wildlife, Philippines. The purpose of this project is to raise fund for the students of House of Refuge located at Parinas, Project 8 Quezon City. Fortunately, I’m pretty happy for being part of this event and I admit that I can’t wait to see my pictures from different respected Photographers. In fact, I always brought a camera with me because capturing attractive views and interesting things are one of my damn hobbies. I’m just imperfect person and I don’t have a formal education in the field of dress making but I always give my best in sewing my very own costume. Since I experienced being a seamstress, I could say this is not an easy job that won’t take your time but it is a lot of analyzation and strong self-control to keep yourself perseverance. I did admit that I always made mistake and sometimes I’m irritated when I can’t figure out the accuracy of my work therefore I whisper to myself to stay calm because if I allow my being peeve, 100% for sure I can’t finish what I’ am doing. 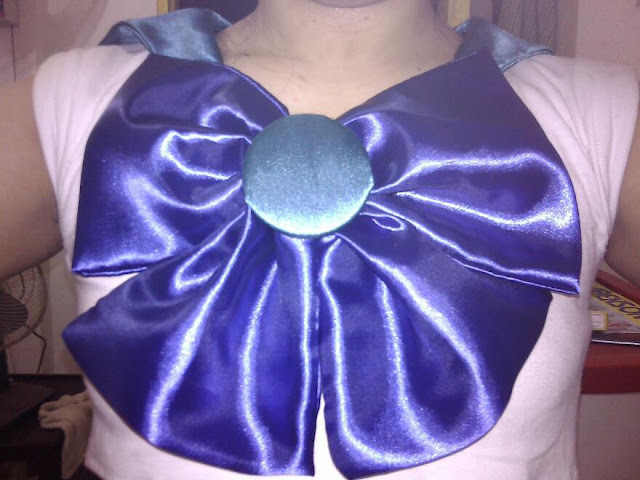 Like what I said in my post before, my difficult costume I ever made was my Michiru Kaioh’s Mugen Gakuen School Uniform then here’s the another one my Sailor Neptune Suit. Yes, I’ am happy with the result of my work, everything was paid off. How many costumes and wigs do you own?